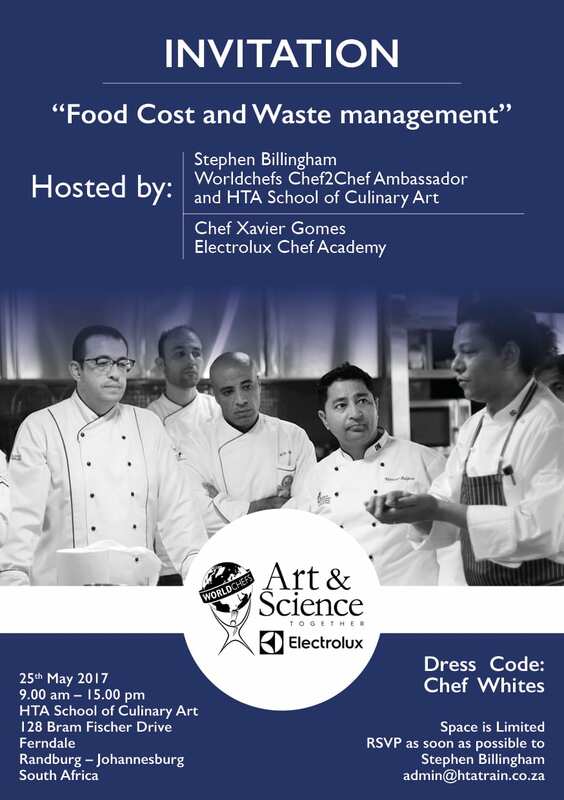 “Food Cost and Waste Management Seminar took place end of May in Johannesburg in HTA School of Culinary Art supported by President of South African Chefs Association Stephen Billingham. 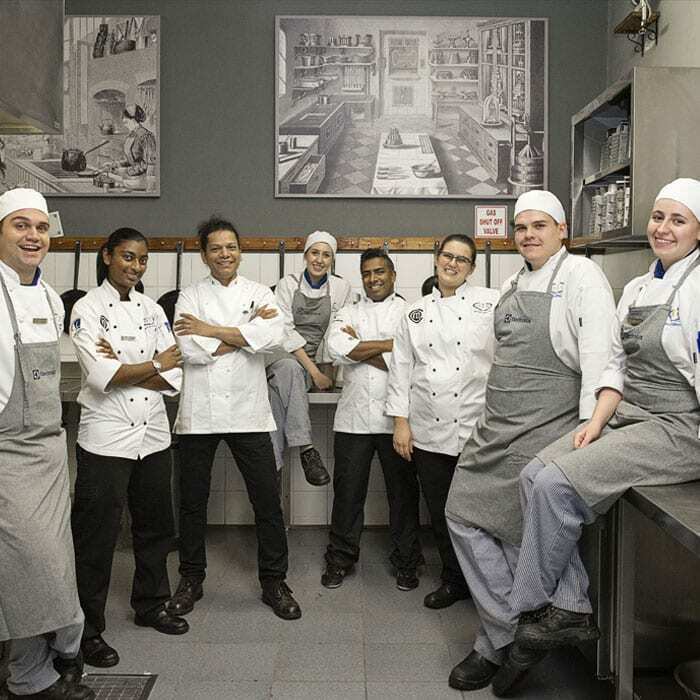 This time Electrolux and Worldchefs raise such a relevant to today’s business dynamics subject as Food Cost, generating a lot of interest in South African Chef’s Community, discussing how technology could assist running and managing different types of Kitchens profitably, improving Food Cost and better managing Waste. 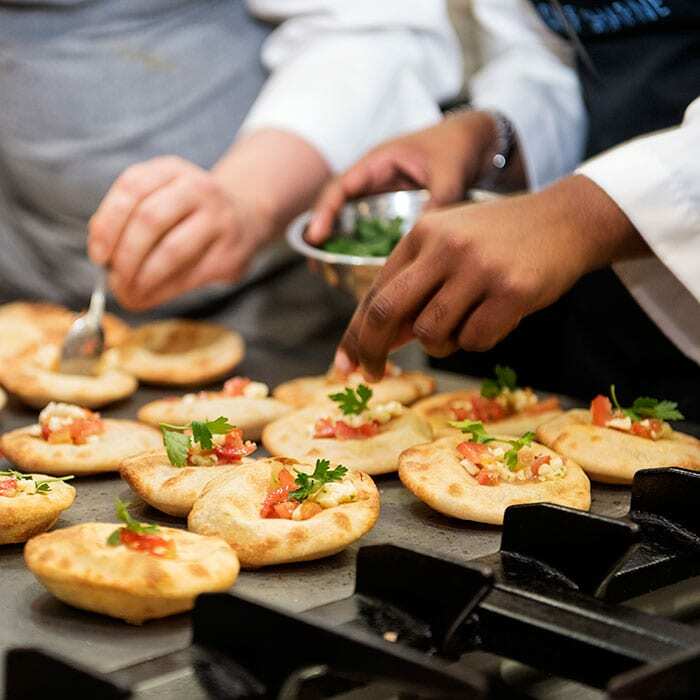 Electrolux Professional and WORLDCHEFS are pleased to invite you to the Chef2Chef training seminars as a part of their “Art & Science Come Together” alliance.